Dr. Tu Tan Thu from the Department of Health in the southern province of Binh Duong yesterday confirmed one more people is positive for the mosquito-borne virus. As per initial investigation, the fourth patient in the province is a man aged over 40 in Di An Town. He experienced prolonged fever, rash, muscle and eye pain. When he saw doctor in the general hospital Thu Duc in Ho Chi Minh City’s Thu Duc District, doctors took his blood for test in Pasteur Institute because they suspected that he had Zika virus. Currently, the outpatient was provided information of the disease and his condition is stable. Accordingly, four people in the province are positive for the virus including one pregnant who is stable now. 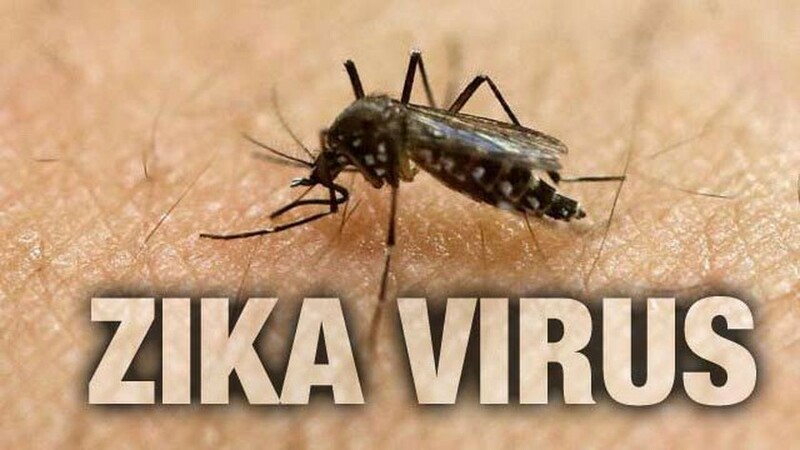 The Department of Preventive Medicine under the Ministry of Health yesterday said that the development of Zika is still complicated with most cases in the South Vietnam. So far, the country has recorded 69 people who are positive for the mosquito-borne virus in 7 cities and provinces; Ho Chi Minh City is leading with 62 cases. Nguyen Duc Khoa from the Department of Preventive Medicine said that cases of Zika escalated in the South because the region has mosquito which transmits Zika and dengue. Meanwhile, the North is experiencing cold temperature which deter transmission of Zika virus in particular and mosquito-born diseases in general. The Department also said that the World Health Organization recently announced that disease caused by Zika virus is no longer an urgent medical matter. 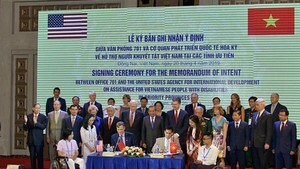 However, Vietnamese Ministry of Health said it is still paying more attention to pregnant women. In related news, the Department of Preventive Medicine in the southern province of Tay Ninh announced its first cases of Zika virus. The female patient experienced fever and rash for many days and then she decided to go to the General Hospital Cu Chi in HCMC’s Cu Chi District for check-up. Test result conducted by Pasteur Institute showed that she was positive for the virus. 5 over 6 cities and provinces in the South except Binh Phuoc province reported cases of Zika.